March Update - Do ALL the crafts! Pattern is Colour Block Jumper by Cleckheaton, made with Patons Extra Fine Merino 8ply. 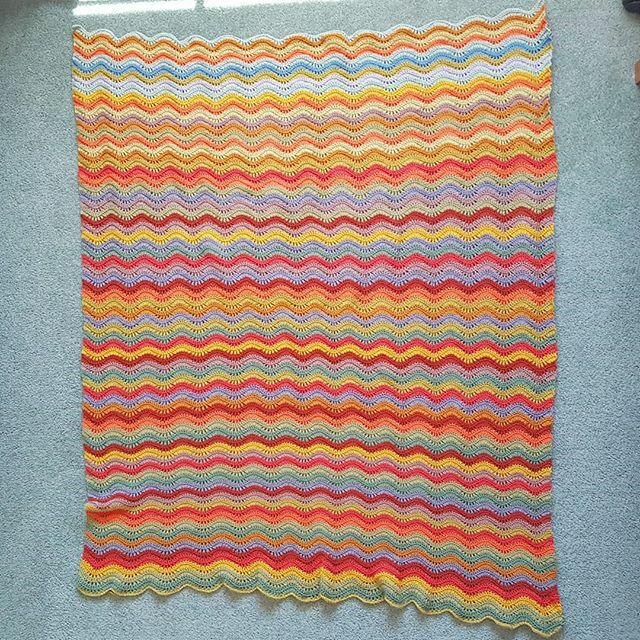 My Ravelry project page is here. I used a 3.5mm hook for the ribbing and a 4mm hook for the granny stitch. 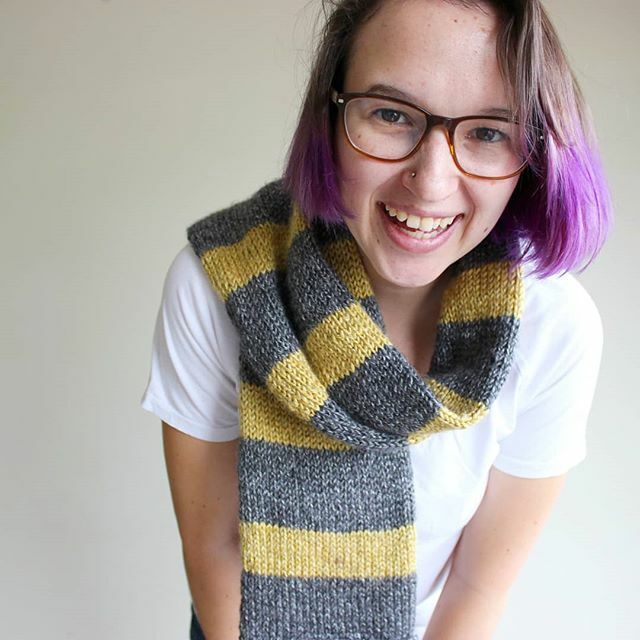 Pattern is Newt Scamader's Vintage Hufflepuff Scarf, using Lion Brand Heartland in Grey Smokey Mountains and Shenandoah. Ravelry project page is here. I used 5mm double pointed needles. 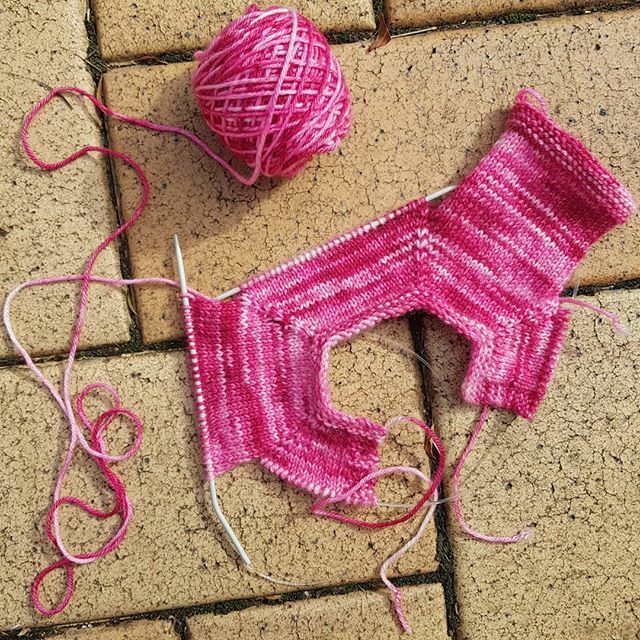 This design is by Lauren of Plastic Little Covers (@plasticlittlecoverss on Instagram), and is available in her Etsy shop, as a pattern or as a kit. I keep finding new people to watch! I especially enjoy watching other Australians. I've recently started watching Clare (bobwilson123, she mostly creates tutorials) and Natalie (Talia Louise Crochet) who are both Australians. I also mentioned I've started watching Claudia of the CrochetLuna podcast, and I keep coming across more people to watch!